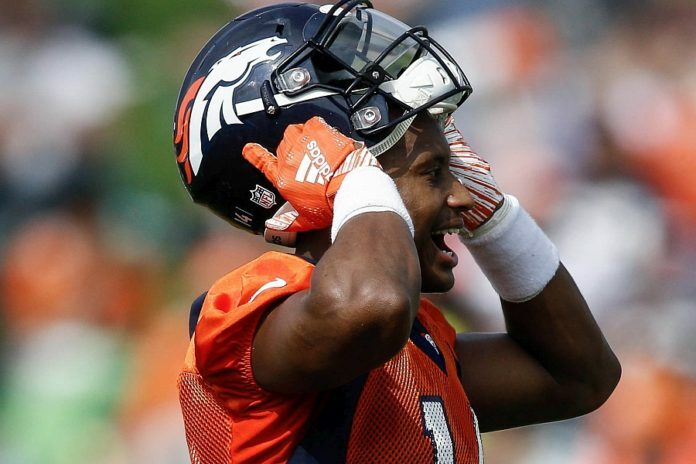 After trading away All-Pro cornerback and Super Bowl 50 champion Aqib Talib, the Denver Broncos had some holes to fill in their secondary coming into training camp this summer. 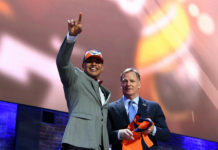 Broncos safety Justin Simmons joined Eric Goodman and Les Shapiro of Mile High Sports AM 1340 | FM 104.7 to discuss the Broncos’ new-look secondary and the rookies that have been turning heads at training camp. With the offense finally finding its identity, it’s challenged the Denver defense, forcing them to improve, as well. “We’re getting really great looks, we’re getting challenging looks, things that we see during the season that we’re going to see guys in our division… So we’re really looking forward to keep competing,” Simmons said. 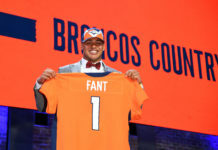 Click here to listen to the full interview with Justin Simmons, including his thoughts on Thomas and Sanders’ production this season and Goodman and Shapiro’s thoughts on the Bronco’s interceptions numbers this season.